If you’ve never taken advantage of the convenience of Google Express, now is a great time to change that. New customers can get 25 percent off purchases made through the Google Express app for a limited time. You can save a maximum of $30, but don’t forget to use the coupon code at checkout. Google Express is perfect when you’re in desperate need of certain items but don’t want to venture outside for them yourself. It offers everyday essentials from partners like Walmart and Costco, alongside electronics and other gadgets from the likes of Target and Fry’s, and lots more. Thousands of items are available, and they’re all offered with same-day delivery. Google isn’t the only company that provides this kind of service, so you may never have used Google Express. But now there’s a great reason to give it a try. 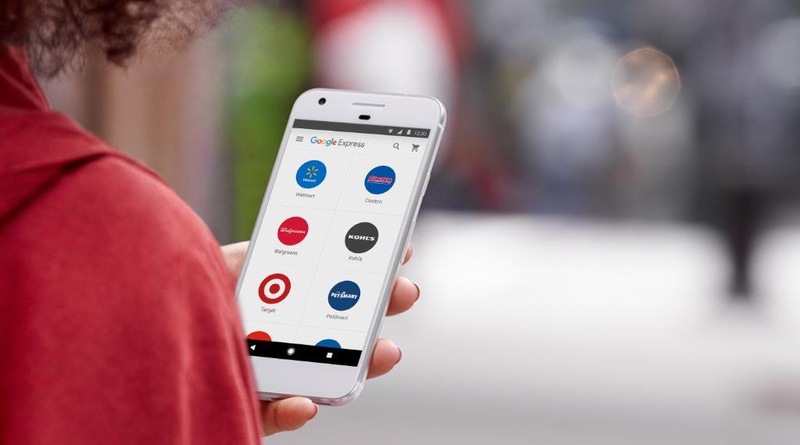 New customers who place an order through the Google Express app by May 27 will save 25 percent when they use the coupon code APPSPECIAL at checkout. The discount is available on your first order only, up to a maximum of $30. Google is also offering 20 percent (up to $20) off gifts for Mother’s Day when you use the code MOM20 at checkout. These deals are similar to the 20 percent discount it offered Google Express shoppers back in February. We also have a referral link that will get you $10 off your first order if you're a new customer. (Fair disclosure: it's a referral program, and Artem will receive a $10 credit for each person that signs up.) You may not be able to stack these deals, but it’s certainly worth a try.